In my most recent post below on the “invisible French”, I added a link which some of my readers have told me doesn’t work. As it’s quite complicated to rectify this on the post, I would suggest those who are interested in finding the article to google it with the following information: “Abandoned and voting for Le Pen” by Edouard Louis, International New York Times, May 5, 2017. My apologies, and hope you’ll enjoy my article in spite of this technical glitch. This entry was posted in Uncategorized on May 5, 2017 by harriet.welty. In case you are, legitimately, wondering who is voting for French extreme right leader Marine Le Pen, take the time to read the following article https://www.nytimes.com/2017/05/04/opinion/sunday/why-my-father-votes-for-marine-le-pen.html?_r=0 by Edouard Louis, a brilliant young man who grew up in a very poor household 100 kilometres north of Paris. In his village, there are no historical monuments, no fancy cafés with terraces filled with tourists and svelte Parisians, no theaters or movie houses showing foreign films. Oh, there had been a flurry of activity 40 years ago or so “when everyone worked for the same factory” but by the 1990s it had shut down and most people were on welfare. Feeling deserted by the French Left, voters flocked to the other side, the extreme right National Front led by a self-appointed champion of “the little people”, Marine Le Pen. Does the story sound familiar? Big people or entire parties in power ignoring, or worse, debasing the little people, the invisible ones? Remember Hillary’s “basket of deplorables” remark? That was the end of her for two reasons: l) that she said it but 2) that she THOUGHT it. The invisibles pick up on things like that, you see. They may be down, they may be low, they may be poor but they have feelings like every one else and like everyone else, they seek their place in the world. Enter Marine. She’s had a make over, distancing herself from her violent, openly anti-Semitic father. She now promotes herself as a smiling, blond, smart, feminist mother and politician who is interested in all these people no one else talks to or about. She’s the only politician who offers solutions. Simple ones like: close the borders so all those foreigners can’t come in and the jobs will be for you! Get rid of the euro and you’ll have more buying power. France for the French! If this sounds familiar, it’s because it is. The Democrats cried bitter tears when Hillary lost. I’ve had young women tell me that it’s because people are misogynists. Perhaps. But maybe it’s because a big hunk of the people who might have voted Democrat were insulted by her remark about “deplorables” which reinforced their perception of her as a too-smart graduate of an elite East Coast women’s college, someone who’s “above” them and to whom they do not relate in any way – especially since she didn’t spend a lot of time with them. Same thing in France where the Socialist Party spent more time on in-fighting (who’s most to the Left? who’s betrayed the Party by moving toward the Right?) than on getting down to the nitty gritty and helping the people who need it most. But Edouard also writes that beyond this, he now realises his father had understood long before he had that “our existence didn’t count and wasn’t real.” The elections gave him a chance to “fight his sense of invisibility”, Terrible words, when you think about them. 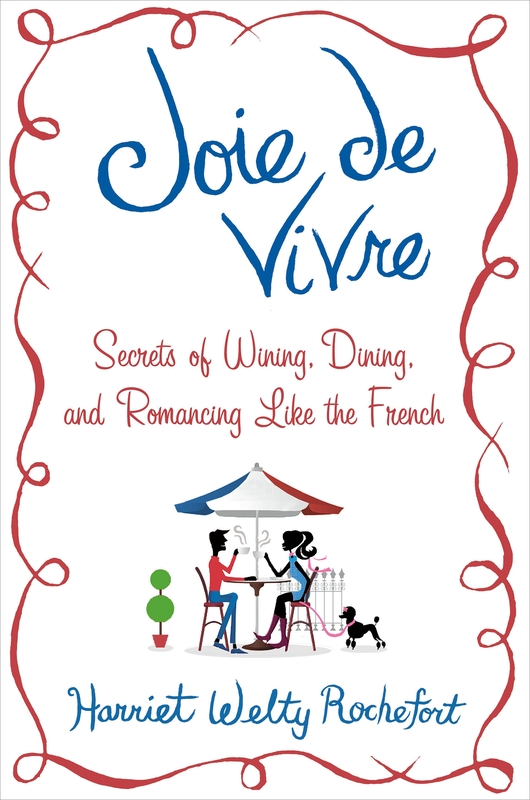 We can thank Edouard for giving us a glimpse into a French life that most of us will never see. For it’s not one life, it’s the life of many. We should be kind enough to feel compassion for the downtrodden and our leaders should be astute enough to include, instead of reject, them if not for reasons of the heart, for practical ones. The day there are enough of them -and that day may come sooner than anyone would wish – they’ll elect a Marine Le Pen or someone like her who is filled with false promises and will lead us all down a road we don’t want to be on.